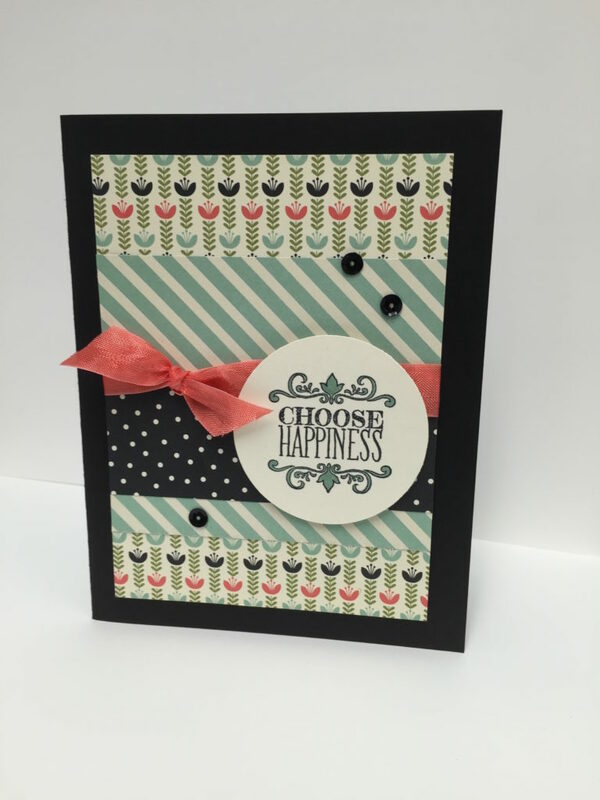 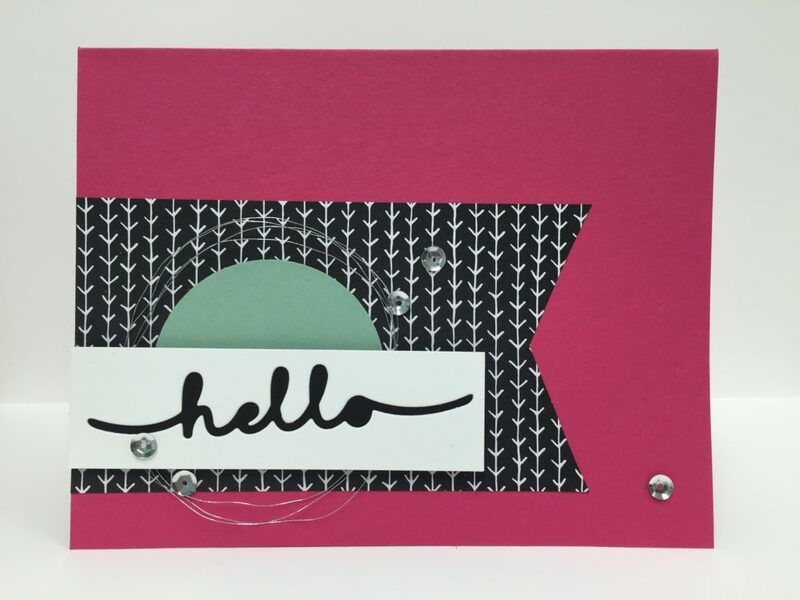 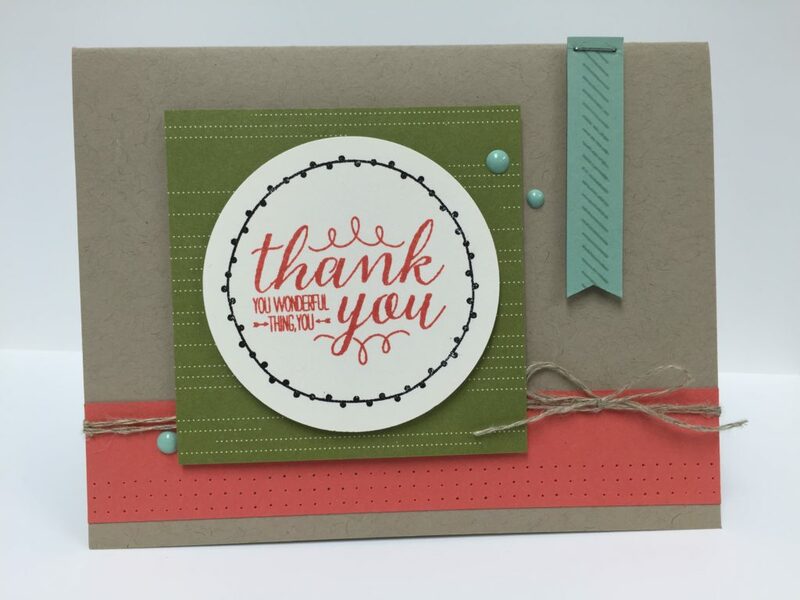 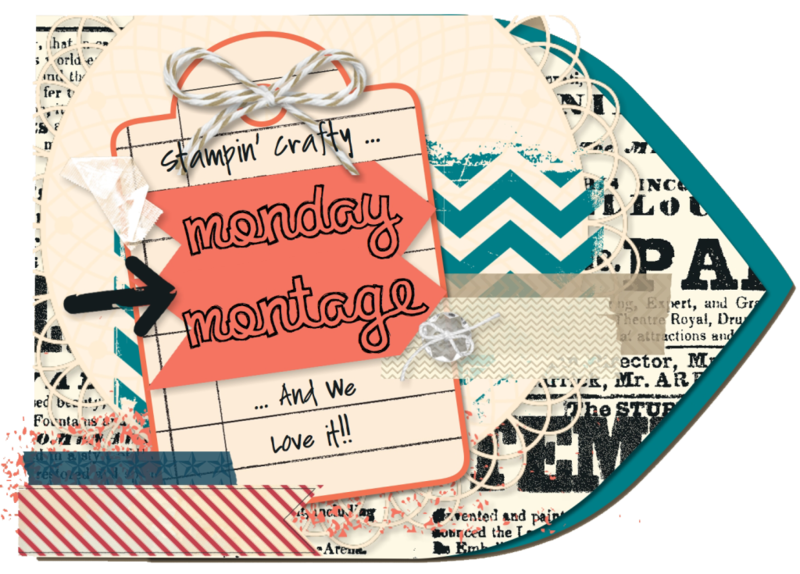 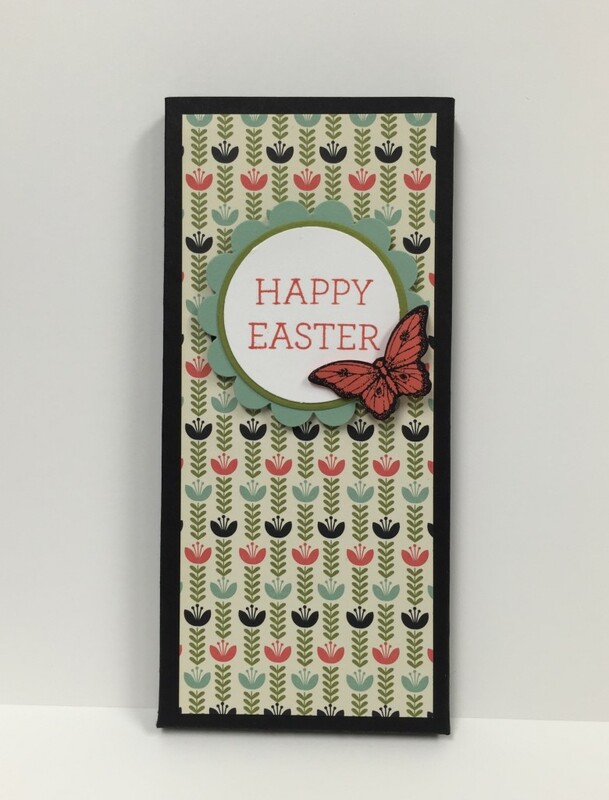 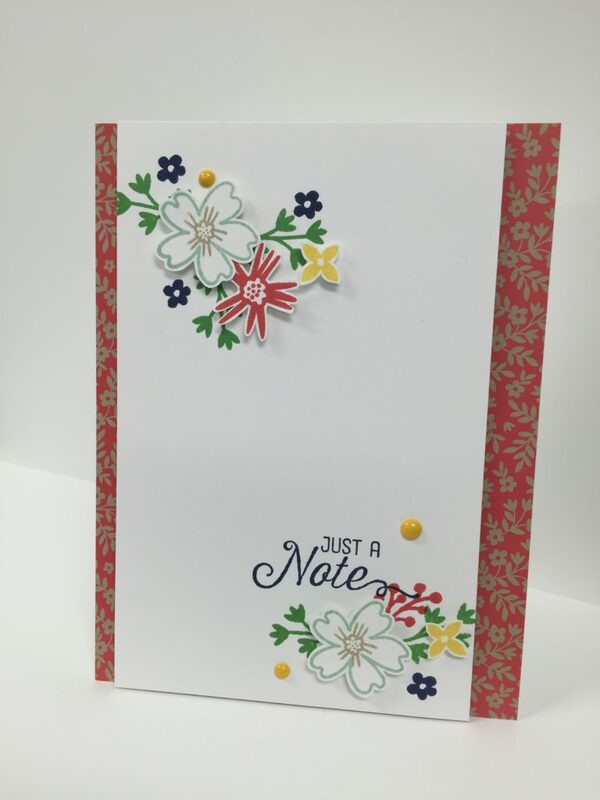 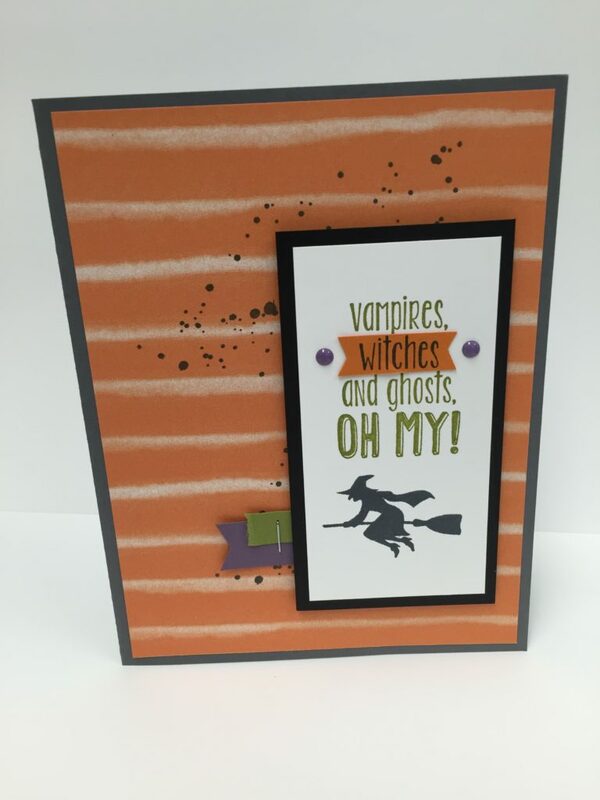 This card features the Flourishing Phrases stamp set and Affectionately Yours DSP. 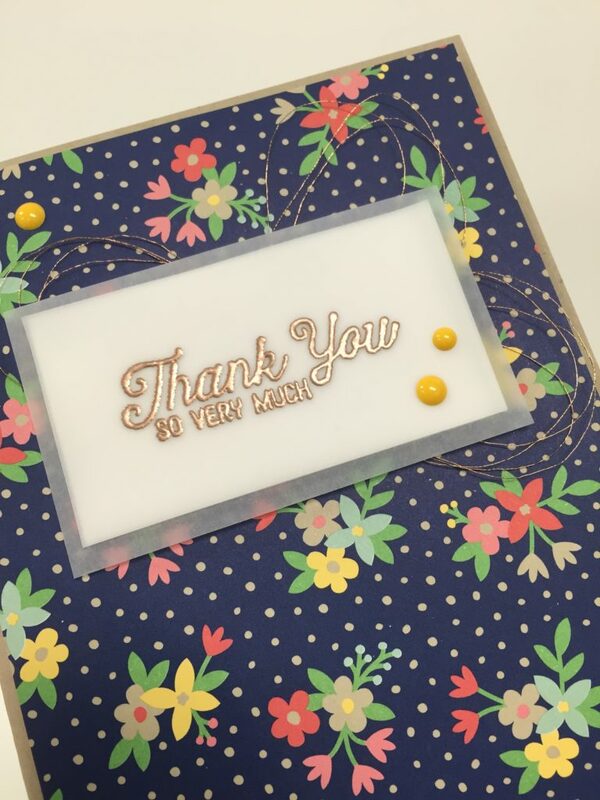 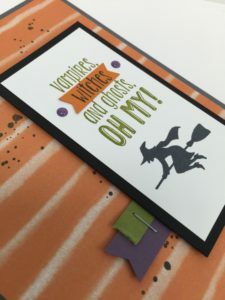 I stamped the greeting on vellum using Versamark, and then I embossed with Copper Embossing Powder. 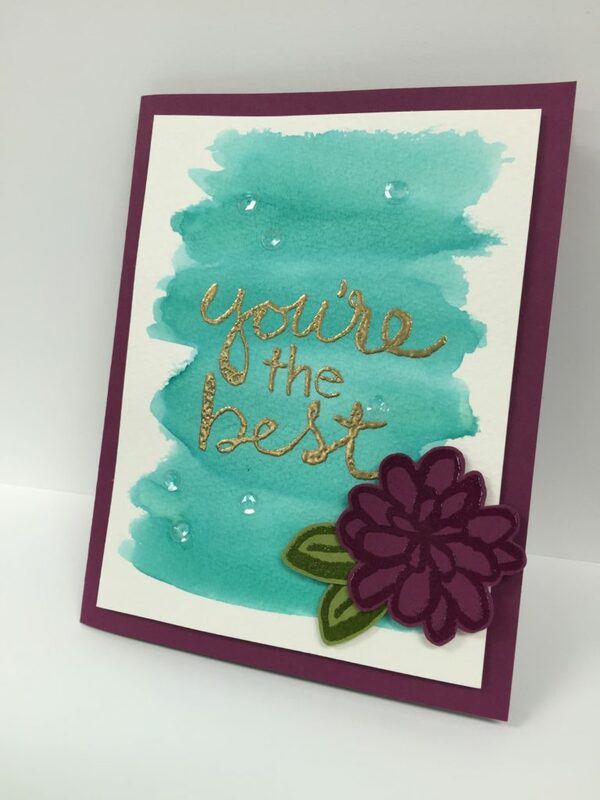 The card is embellished with Copper Thread and a few Enamel Dots. 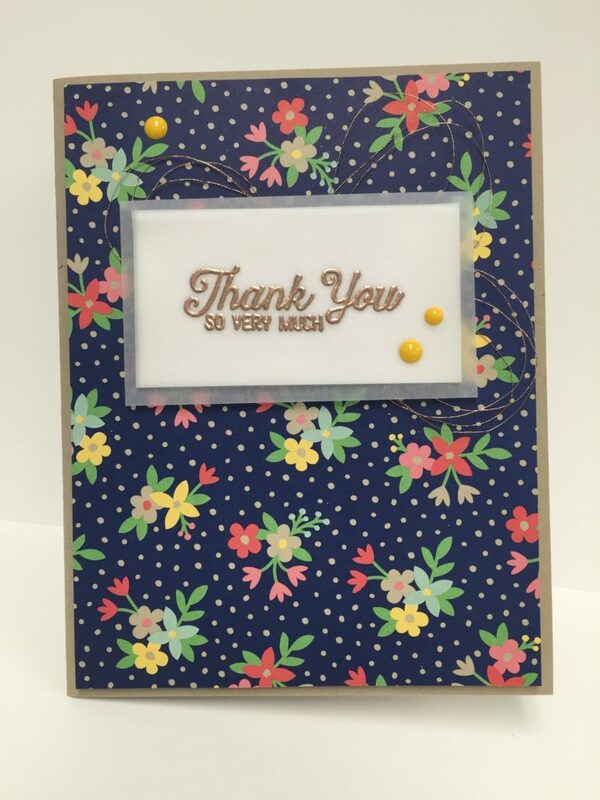 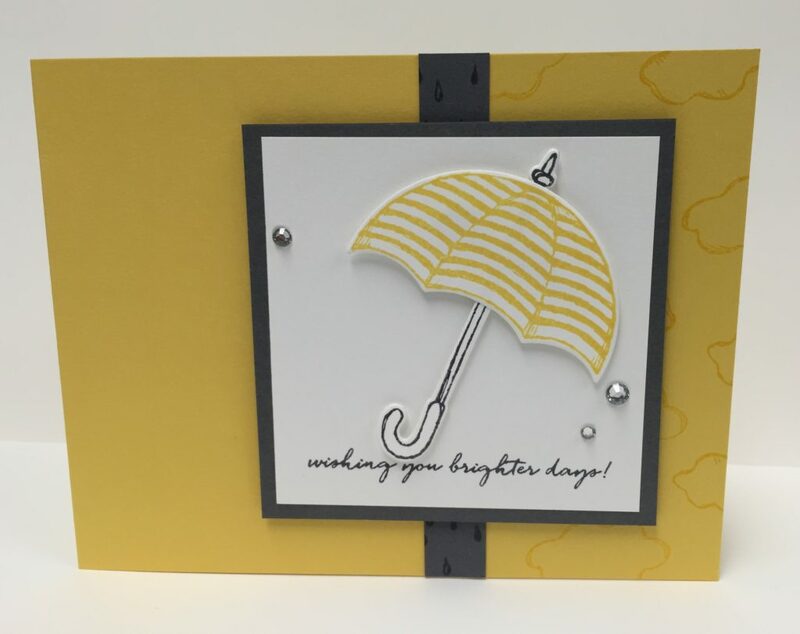 I chose to use the You’re So Lovely stamp set from the Occasions Catalog and the Pretty Petals DSP Stack to create this card. 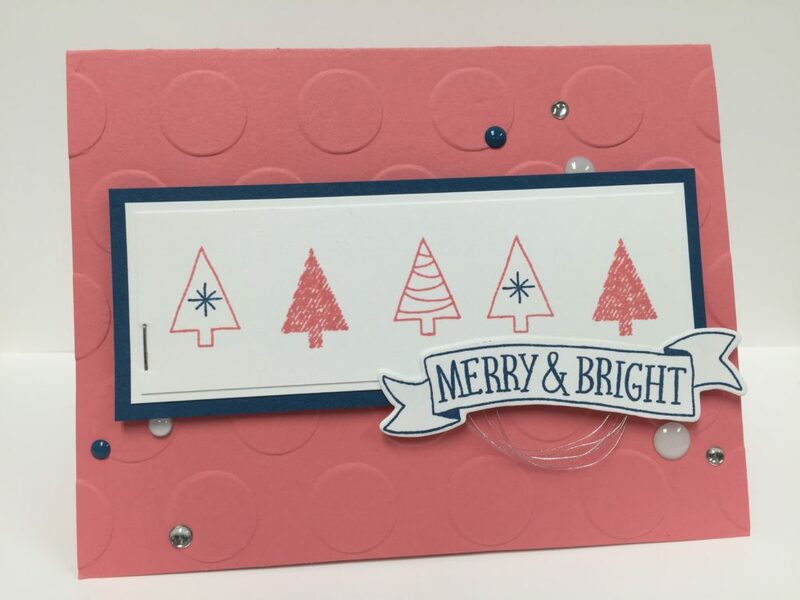 I just love this set so much, and I’m so sad it isn’t carrying over to the new catalog. 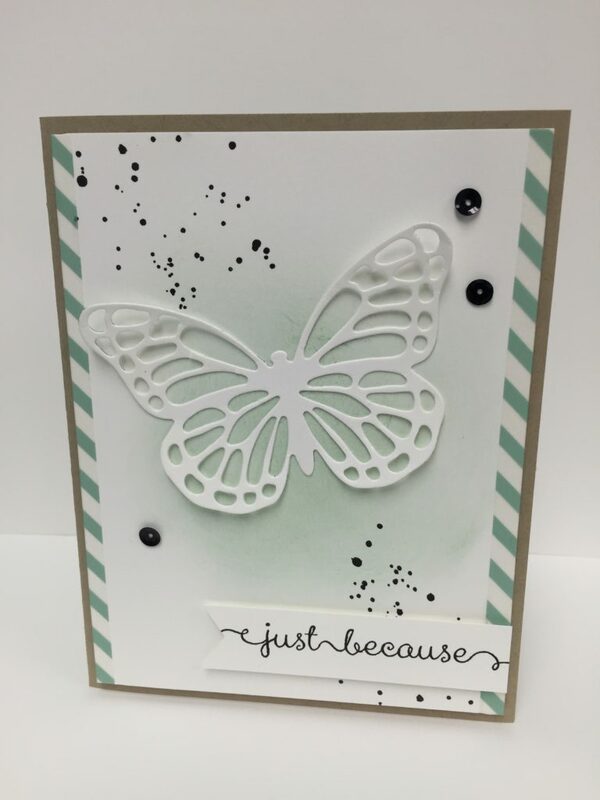 This card was created using the Butterfly Thinlits, A Dozen Thoughts stamp set and It’s My Party Washi Tape. 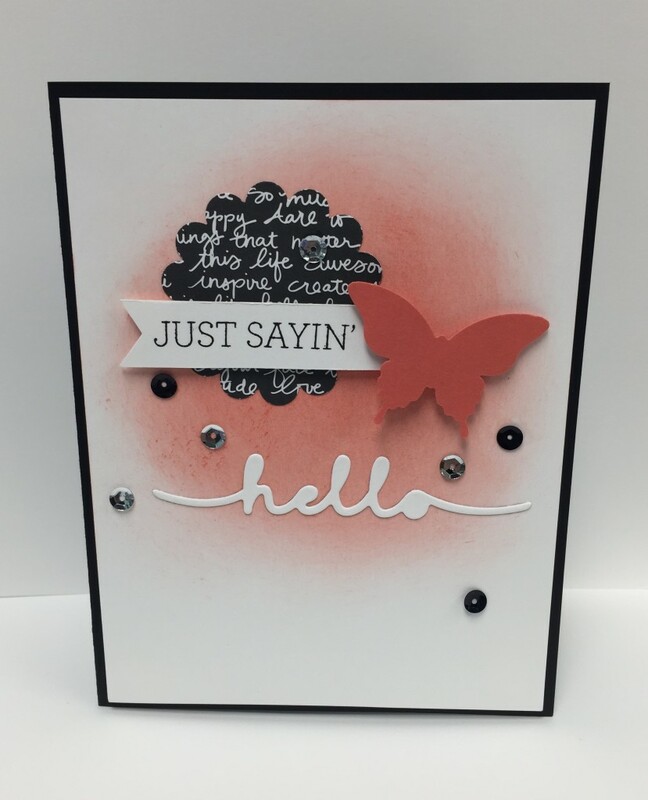 This card was created using the Greetings Thinlits and It’s My Party DSP Stack. 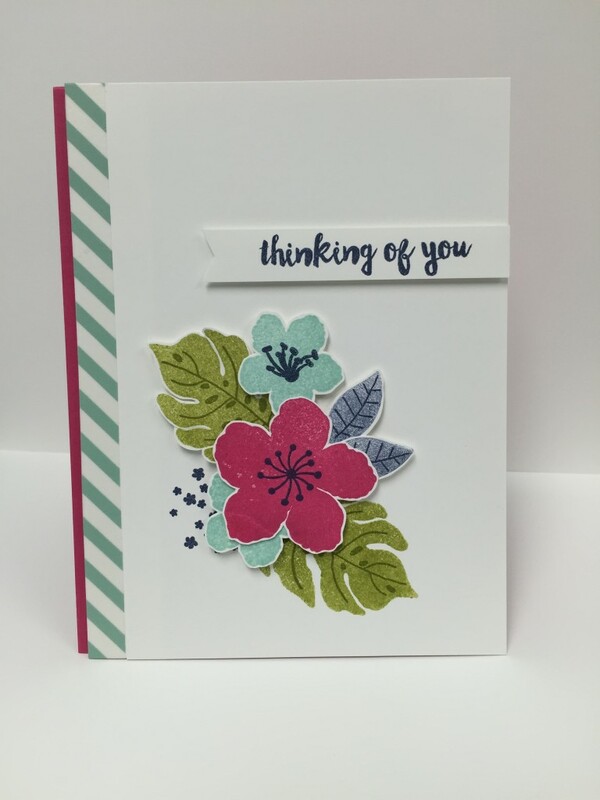 This card was created using the Botanical Blooms stamp set and It’s My Party Washi Tape.